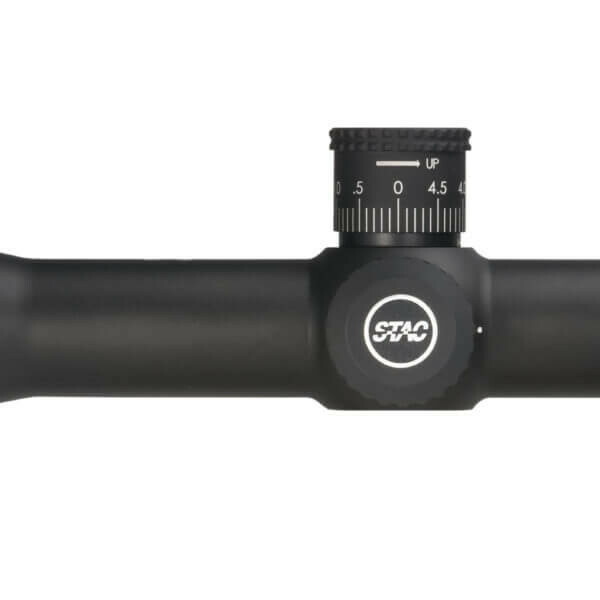 The Sightron S-TAC 2.5-17.5X56 Riflescope features Side Focus adjustment for easy and intuitive adjustments when you need them. 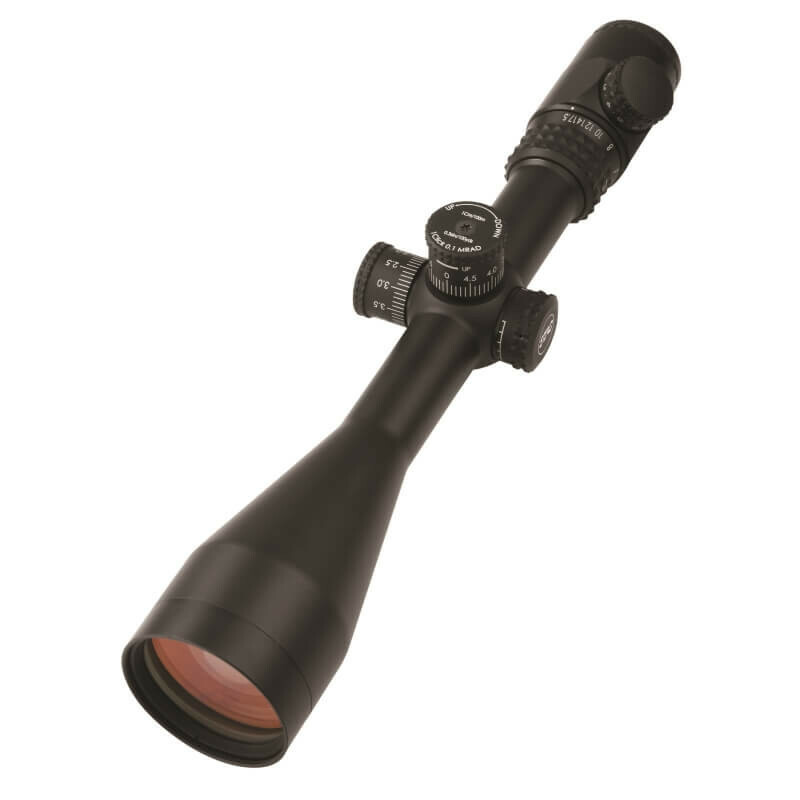 These quality Riflescopes produced by Sightron feature Zact-7 Revcoat fully multi-coated lenses and 7x magnification for bright, clear images. 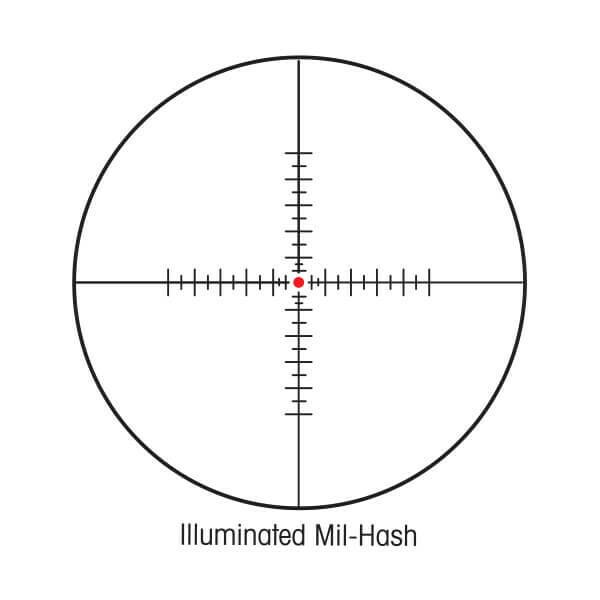 Sightron S-TAC 2.5-17.5x56mm Waterproof Riflescopes have illuminated reticles with 11 settings for shooting in all kinds of light levels. These Fast Focus riflescopes are the ideal choice for low to midrange targeting at dusk or at dawn.